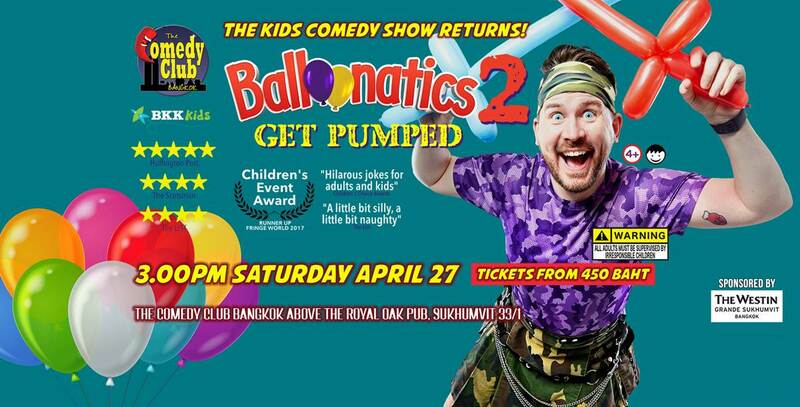 BALLOONATICS blew up and sold out around the world in 2017 and 2018 with an incredible 6 shows at The Comedy Club Bangkok so get ready for BALLOONATICS 2: GET PUMPED in a show that's bigger, better and even sillier than ever. 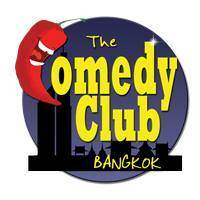 A comedy show for all the family. Co-presented by BKK Kids!